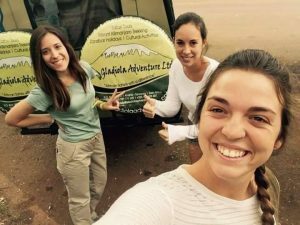 8 Days Tanzania Safaris Lake Manyara, Lake Eyasi, Ngorongoro Conservation Area, Serengeti, Empakai Crater - Gladiola Adventure | We are a full-service inbound tour operator offering safari and car and camp hire/rental services in Arusha Tanzania. Game drive to Lake Manyara National Park tucked below the majesty of the rift valley wall. This wedge of surprising varied vegetation supports a wealth of wildlife including the famous tree climbing lions languidly among the acacia branches in the heat of the day. Then Join the hadzabe warriors, armed with bows and arrows, on the morning hunt to enjoy a fascinating glimpse into an ancient way of life. Before making your way to Serengeti’s magical golden horizon that is transformed into an endless carpet flaked with wildflowers after the rains. 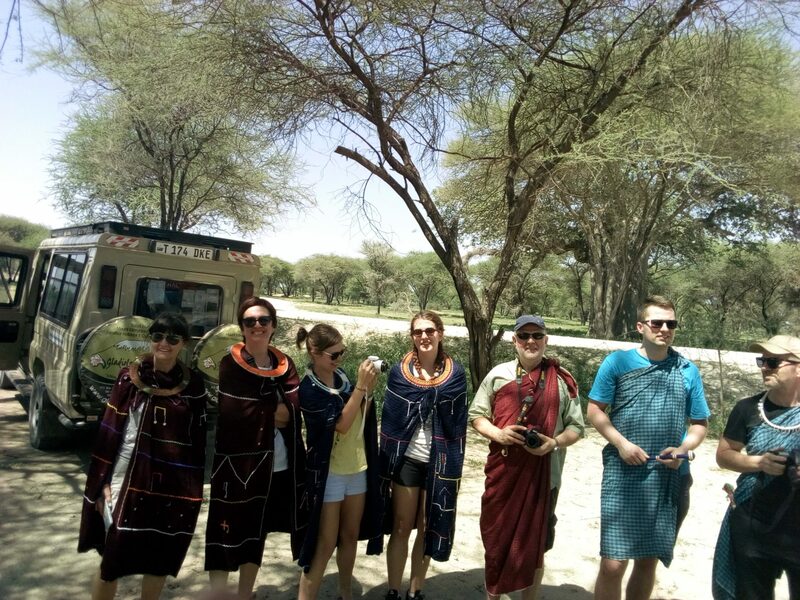 You will have a chance to meet Maasai people in their bomas and learn more about their complex and interesting culture before you head back home. Arrival at Kilimanjaro Airport and transfer to the Grace Land hotel/impala Hotel in Arusha for dinner and overnight. 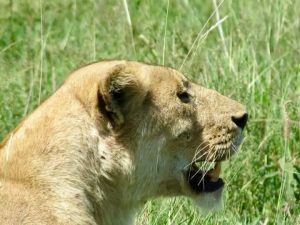 In the morning, we will make our way to the famous Serengeti National Park, game viewing en route. 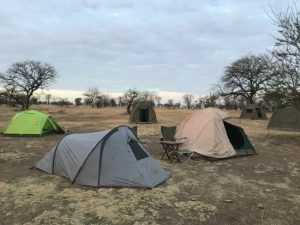 This is possibly the world’s most famous National Park, (a biosphere reserve and a world heritage site), with an abundance of wildlife including lions, hyenas, topi, impala, gazelles wildebeest, zebras, cheaters, leopards and much more. Serengeti is unique for its annual wildebeest migration which is not found anywhere else on earth. We will have a picnic lunch en route and travel to ourKubukubu Luxury Tented Campfor dinner and an overnight stay. After breakfast, we will take a picnic lunch and start our game drive towards Ngorongoro. En route we will visit Maasai bomas (villages) and experience the unique Maasai life in their unspoiled traditions and customs. We will arrive at Ngorongoro wildlife Lodgefor dinner and overnight stay.